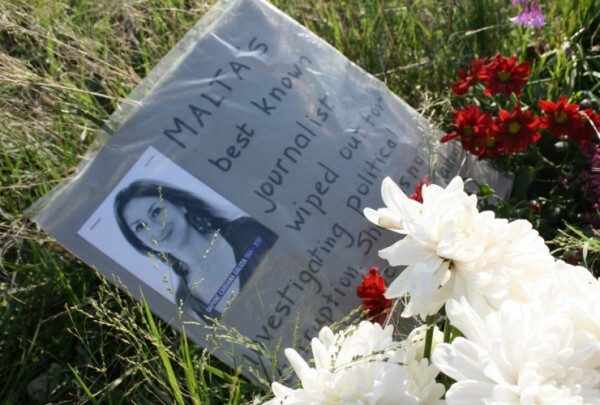 A coalition of international press freedom and free expression groups, including the International Press Institute (IPI), today released a joint letter calling for greater progress in the investigation into the murder of Maltese journalist Daphne Caruana Galizia. The letter comes one year after the arrest of 10 individuals in connection with the crime, three of whom are believed to have carried out the murder. 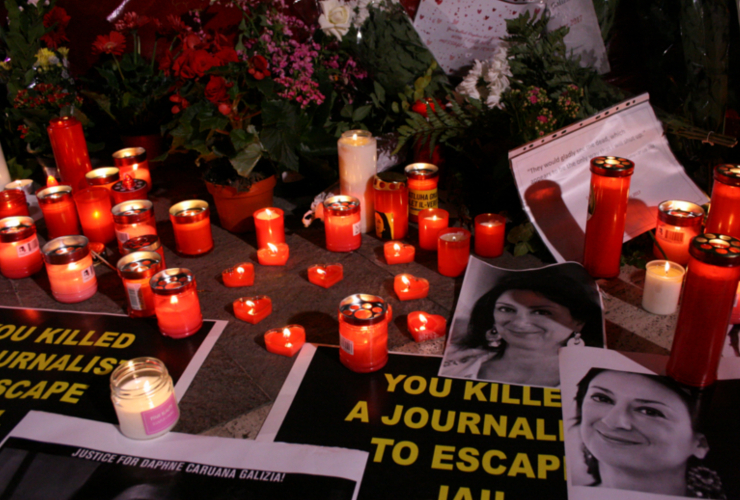 However, those individuals have still not yet been brought to trial and Maltese authorities appear no closer to identifying who ultimately ordered Caruana Galizia’s assassination. In October of this year, six international groups, including IPI, released a report concluding that the murder investigation was flawed following a three-day visit to Malta in which the groups met with top officials, including Prime Minister Joseph Muscat. 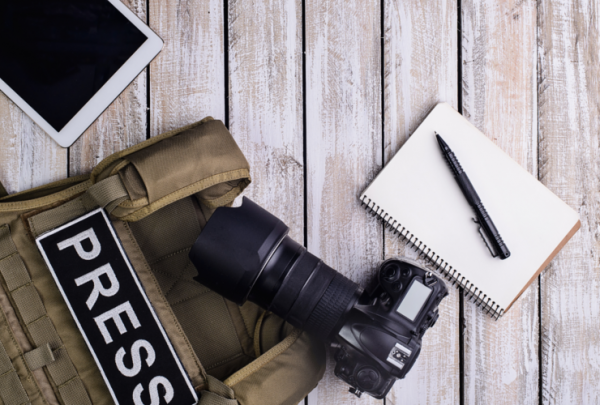 Nine international freedom of expression, press freedom, and professional journalists’ organisations condemn the lack of justice for the assassination of investigative journalist Daphne Caruana Galizia a full year after three arrests were made in connection with the case. Caruana Galizia was killed by a car bomb that detonated near her home in Bidnija, Malta on 16 October 2017. We continue to follow with concern the dozens of ongoing civil defamation lawsuits that continue against Caruana Galizia posthumously – including cases filed by the Prime Minister, his chief of staff, and the Minister of Tourism – as well as a case brought by the Prime Minister that continues against Caruana Galizia’s son Matthew. We are also closely following the unprecedented attempt by Speaker of Parliament Anglu Farrugia, at the request of ruling party MP Glenn Bedingfield, to censor a report about a parliamentary debate by The Shift News. ● Take concrete steps as a matter of urgent priority to improve the wider freedom of expression climate in the country.